Those who are interested to record audios with high quality content delivery are not advised to work with the built in type microphones of camcorders. The reason behind is that these mics often pick too much details from surroundings, they add unwanted noise to data and people often lose important details from videos. But now with the external microphone connectivity options, you can enjoy high quality results for each editing project. Generally all external microphones are designed to work with 4K cameras but still selection can become confusing with lots of similar kind of products available in market. This article can help you to gain complete information about top 5 external microphones that can be used with 4K cameras. It will improve your decision making ability with great information update so keep reading. The selection process for external microphones demands buyer’s attention as they need to focus on several major details to get the right one. 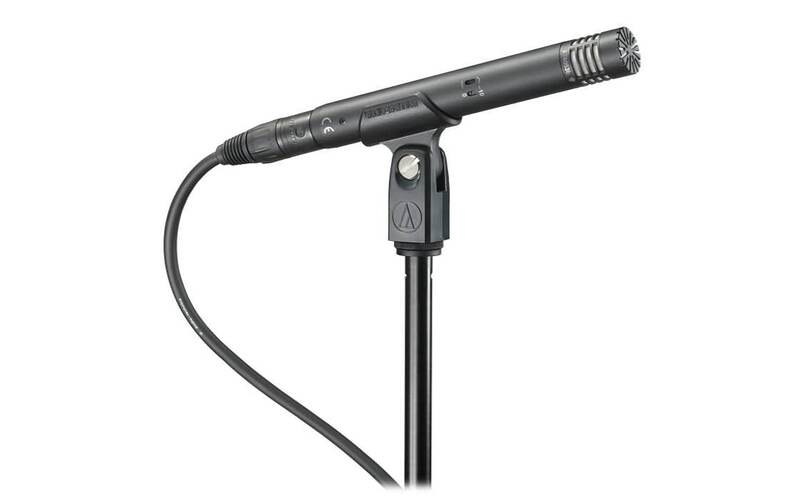 If you need a mic for consumer camcorders then they are equipped with a stereo jack that allows easy connection with the external mic but in case of high end camcorders you will find an XLR type jack to make connection with external mic. So before purchasing a new camera, you need to check these details so that proper connections can be developed. Chose a mic that fits to available jack. The mics can be easily attached to boom pole or can make connection with camcorders. They are capable enough to pick sound from specific directions to which they are pointed. Some of the most common application of shotgun mics is in video production as they can pick specific sound when environment is loaded with multiple speakers. 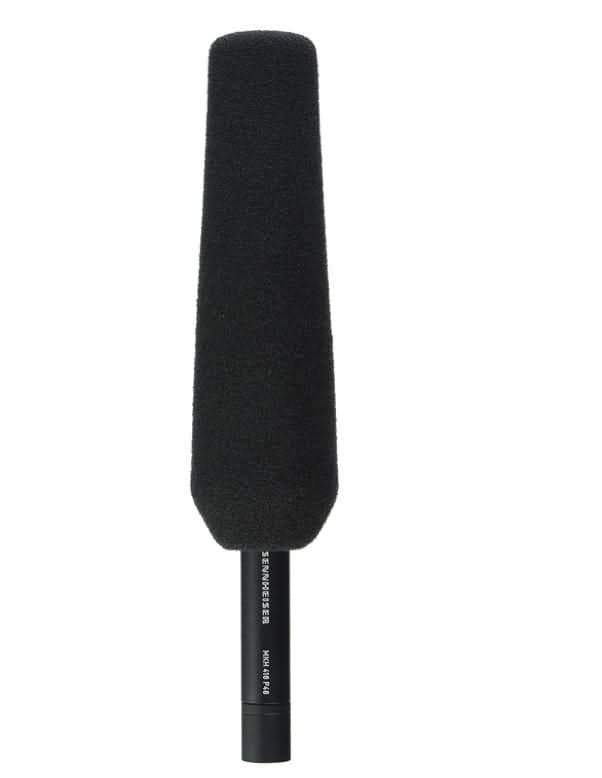 These types of microphones are suitable for recording interviews because they can be easily attached to shirt of the speaker. With such type of close connection they become capable enough to pick sound with crisp details. One more application of Lapel Microphones is in wedding video recording needs. This collection is useful for heavy duty needs as they are capable enough to pick sound from reasonable nearby distance. Those who need to add the newcaster type feeling to their video shoots can prefer to use handheld type mics. It is a compact shotgun type microphone that ensures better details for HD audio content hence is preferably used for DSLR recordings. It consists of an interactive user menu along with one touch access option to fast recording needs; this mic can fit to almost every work environment. This mic offers highly directional features. Fully adjustable type use gain. Integrated digital flash recording mechanism. 50 Hz- 20 KHz frequency range. 70dB Signal to Noise Ratio. 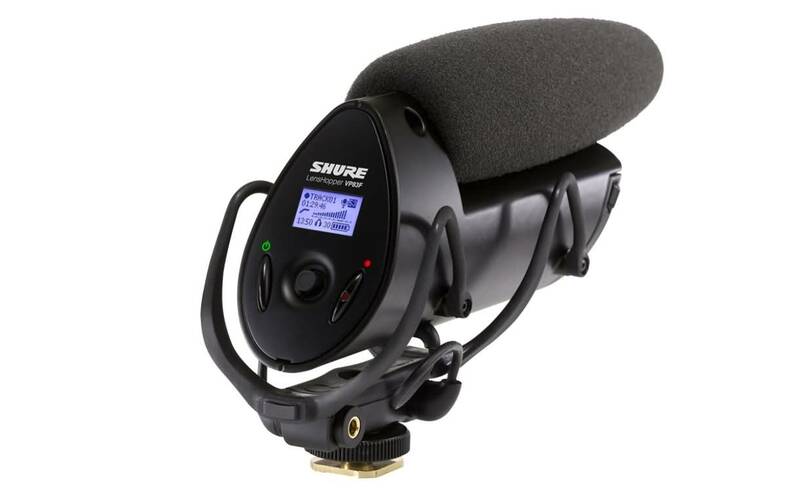 This mic is designed to offer services in studio as well as field applications. They offer hypercardioid type pickup pattern so naturally signal isolation gets improved with off axis noise minimization. They possess a high pass filter that ensures reduction in low frequency noise whereas the internal transformer less design serves with improved correlation at transients with high speed. 20Hz to 20Khz Frequency range. 6.10” length and 3Pin XLR type output. These microphones offer high quality sound services so most of the professionals love to use them for field recording needs. It suits to applications where shotgun mic usually fails to perform. It has a K6 powering module that can function with an internal battery system or may take external inputs with wide range of patterns. It ensures excellent clarity for speech signal. Offers minimal inherent type self noise. Provides higher output range at low noise levels. 40 Hz to 20 KHz polar pattern. 73 dB Signal to Noise Ratio. MKH 416 ensures impressive results for professional recording needs and it can be easily optimized for outdoor performances. The incredible direction control ability of MKH-416 makes it suitable for tough recording applications. It suffers with very low self noise. Better performance even in moisture and humidity. Incredible directivity with low noise levels. 40 Hz to 20 KHz Frequency response. 81dB signal to noise ratio. Maximum input sound level goes up to 130dB. 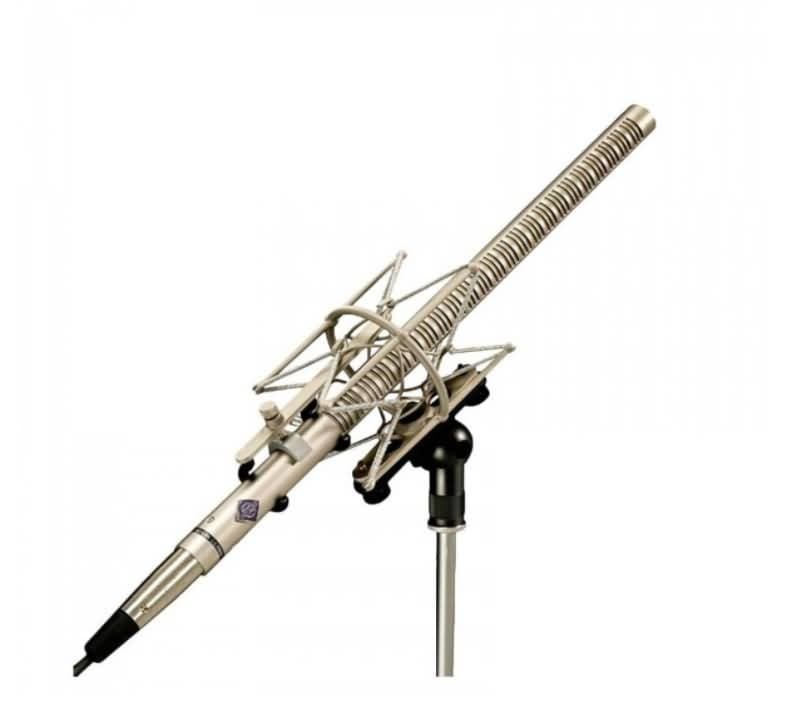 This brand is well known for wide range of incredible mic designs that suits to video production needs. This directional mic is capable enough to pick details with crystal clear quality and it can kill the background noise effectively. It offers switchable pre-attenuation and filter features. 20Hz to 20 KHz Frequency range. 71dB Signal to Noise Ratio.